I am having an issue with the rendering of some of the bar chart views and in an IOK file. When opening a tab with a bar chart view the labels cut off the bottom of the bars. 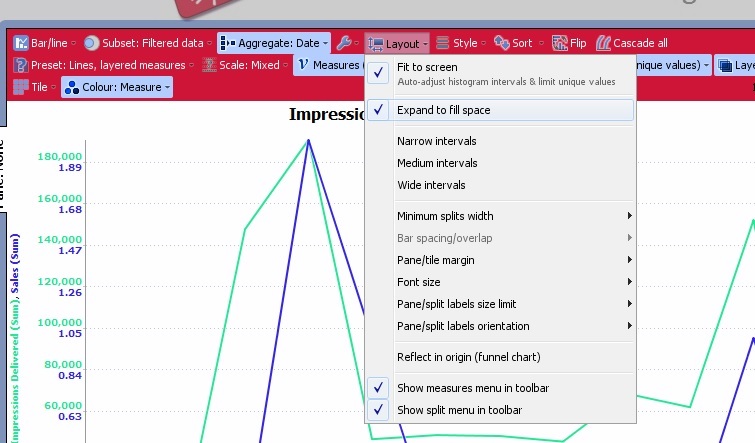 Changing windows size or opening the tools will cause the bar chart to update and re-render the chart correctly. 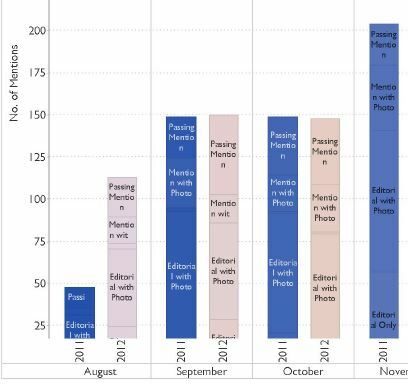 However this is causing a real issue for me when I try to export to PDF as several of the charts are cut off at the bottom by the labels as per the attached image in the final PDF. I found that happens if haven't set the layout right using the "Expand to Fill" and the "Fit to Screen" together. I think you need both to be selected. Thanks, unfortunately this doesn't seem to fix all of the issues I have with the charts rendering properly. Also setting fit to screen over rides the histogram intervals on certain charts which I need to be setup to scroll. Sean, what version, and is it the latest? Can you post an example IOK file, perhaps scrambled or pruned of sensitive data?